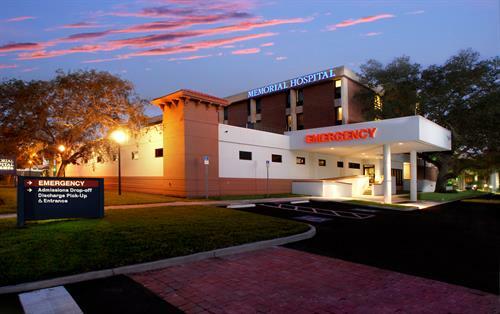 Memorial Hospital of Tampa has been serving South Tampa for over 40 years. The hospital has been a member of the Chamber since 1990. 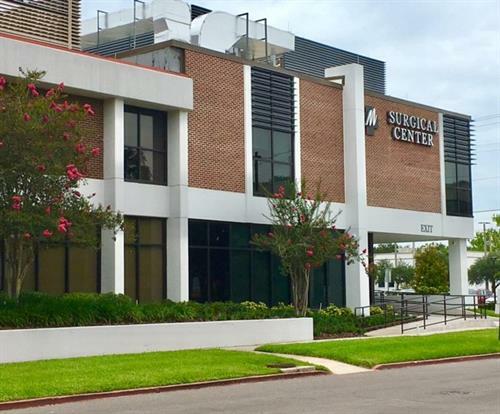 Private rooms, new technology and recent renovations has kept the hospital a leading provider of high-quality medical care including emergency medicine with primary stroke certification, diagnostic procedures, advanced cardiac imaging, general & robotic surgery, and acute care for hospitalized patients.